adidas ID Winner T-Shirt is rated 5.0 out of 5 by 2. Shine on with this adidas winners tee. 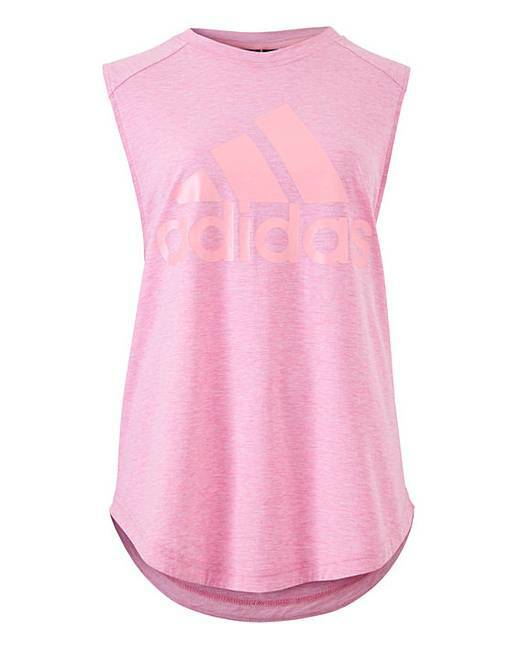 The adidas Badge of Sport on the back of this t-shirt has a pearlised finish, giving it a subtle colour-shifting effect. Cut in a comfortable regular fit, the V-neck tee is made with post-workout comfort in mind. 58% Cotton, 21% Viscose, 21% Recycled Polyester.